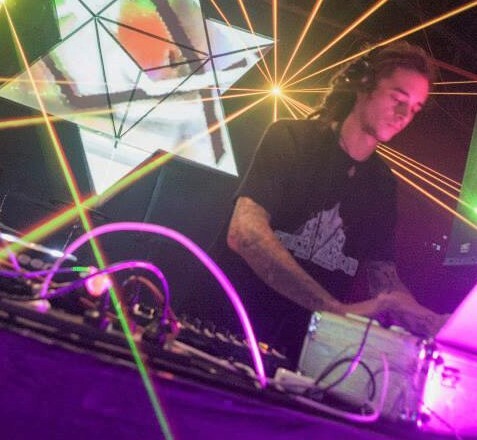 Xsetra is a Drum and Bass producer from Sydney Australia. He has been sculpting his punchy sounds for around 7 years, expressing his tripped out beats to the underground world of the Australian electronic music scene. Experimenting with all styles of drum & bass production, Xsetra delivers deep droplets of tearing bass with a shower of techy rhythmic drums.